This show got off to a really promising start, with great acting and a good premise, but quickly got mired in pointless red herrings and uninteresting personal dramas. 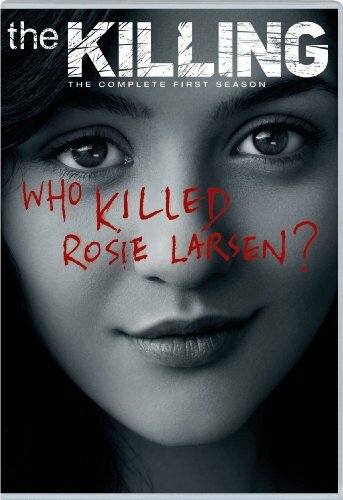 Nevertheless, I stuck it out almost until the end, wanting to at least find out who killed Rosie… only to be accidentally spoiled that the killer would NOT be revealed in the season finale. “Screw that,” I said, and never watched another episode. For anyone who might be intrigued despite this unflattering review, the internet informs me that the killer was finally revealed in the season TWO finale.